With the process of aging comes an array of complicated questions about how to meet the healthcare and financial needs of our elderly loved ones. 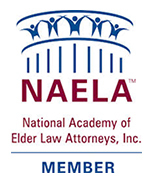 Our Florida Elder Law attorneys are dedicated to helping you answer these questions. At the same time, you need to ensure that your own health and financial wishes will be carried out in the best possible way. When it comes to preparing for the future, it’s never too early to start. Working together, we will help you prepare a personalized plan that will address the long term needs for your elders, your children and yourself. Our lawyers and staff have a deep understanding of the elderly and are able to recognize and relate to the unique physical and mental difficulties that often go hand-in-hand with the aging process. We are also aware of the many myths related to competence and growing old—and will fight to protect our clients from fraud, abuse and financial predators. With so many issues at stake, it’s difficult to know who is looking out for your best interests. 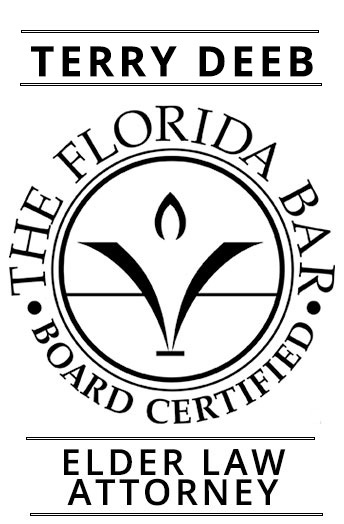 We encourage you to learn more about our firm. Contact Deeb Elder Law and let us help you find answers. We look forward to meeting you and explaining ways we can assist you and your family. 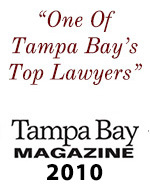 Deeb Elder Law serves clients throughout the Tampa Bay area, including the cities of St. Petersburg, Clearwater, St Pete Beach and the surrounding beaches, Largo, Seminole, Pinellas Park, Oldsmar, Safety Harbor, Palm Harbor, New Port Richey, Tampa, Brandon, Plant City, residents of unincorporated Pinellas, Pasco and Hillsborough Counties. 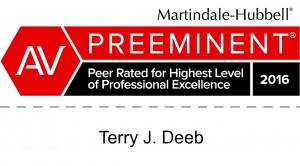 I have only high praise and recommendation for Terry Deeb, Dayna Kennedy and the entire staff I met several years ago for the necessary matters on behalf of my parents. They are consistently courteous, professional and thorough leaving no question unanswered to all my legal matters. And their kind willingness to assist and guide me in other personal business with care and concern is a treasured gift. The hiring of a lawyer is an important decision that should not be based solely upon advertisements. Before you decide, ask us to send you free written information about our qualifications and experience. All information presented in this website is general information only and should not be acted upon without professional assistance.